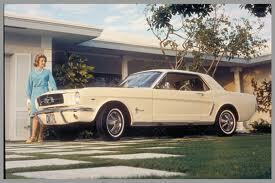 On this day in 1964 – The first Ford Mustang rolled off the assembly line. This entry was posted in Uncategorized and tagged Mustang. Bookmark the permalink.